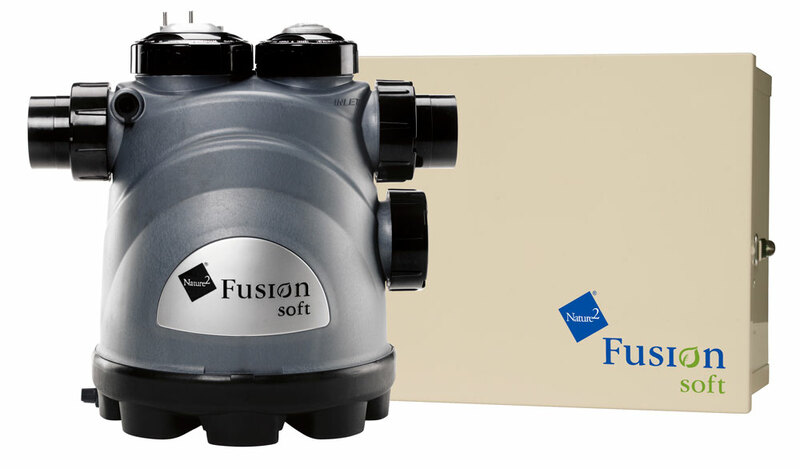 The Nature2 Fusion soft system brings you the benefits of Nature2 minerals with the convenience of an automatic salt water chlorinator. 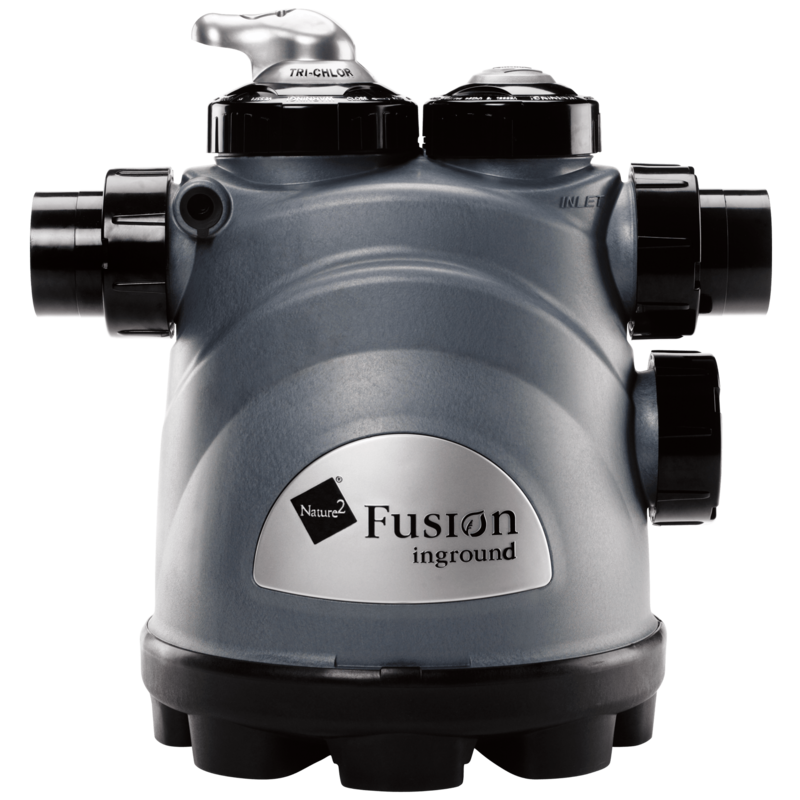 This combination purifier brings the benefits of Nature2 mineral technology together with a convenient chlorine tab feeder. 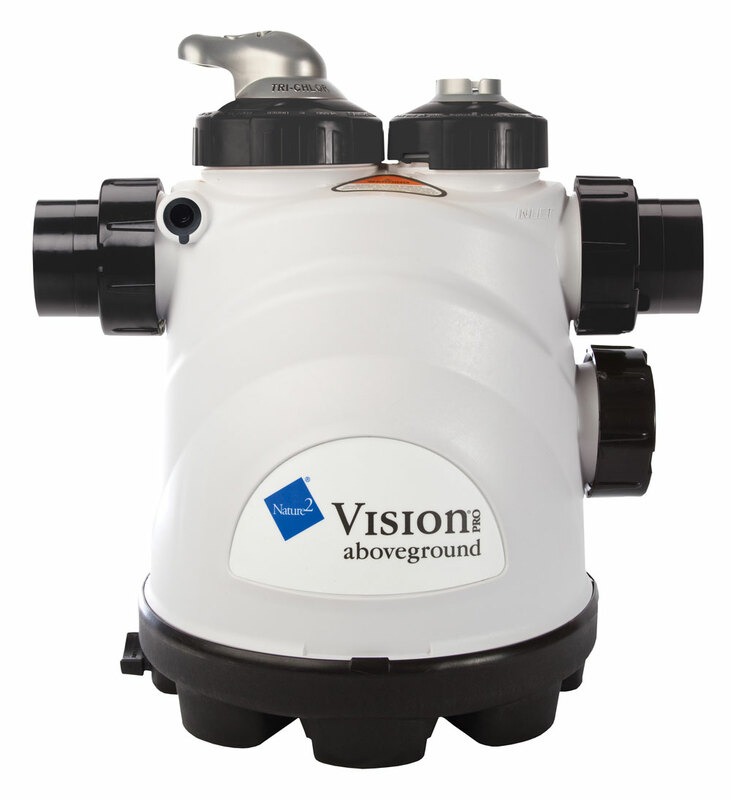 The Nature2 Vision Pro system is an all-in-one chlorine dispenser and mineral pool purifying system for aboveground pools. Nature2 is the natural mineral solution to pool and spa water that is clean, fresh, and gently soothing. Nature2 is proven to work with less chlorine to control bacteria and algae without the harsh effects of conventional chemicals.